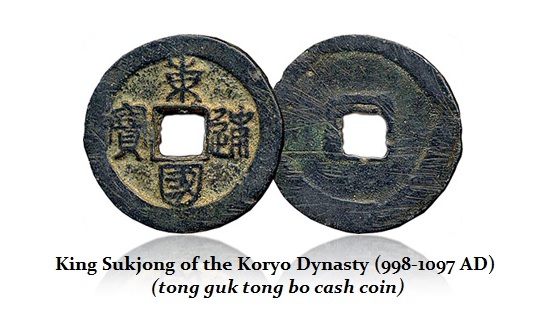 Korea did not begin to use money until the Koryo Period (Goryeo 高 麗) (936-1392 AD) when coins from China’s Song Dynasty (宋朝) (960-1279 AD) were actually imported and began to circulate. 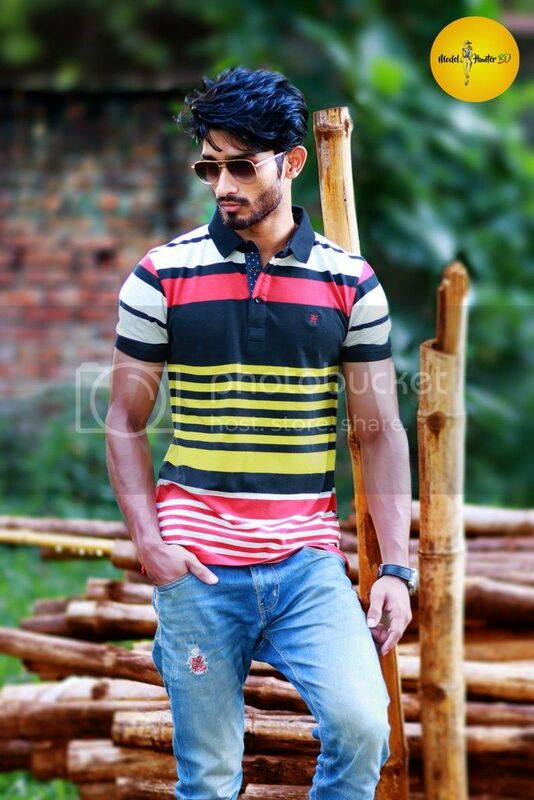 Prior to this time, barter based on rice and cloth was the principal means of exchange. The first coins actually minted in Korea did not take place until the 15th year (996 AD) of the reign of King Songjong (成宗). The first coin was cast in both bronze and iron and was based on the standard Chinese cash coin which was round with a square hole in the center.The bronze coins are much rarer than the iron coinage since iron was a cheaper metal. Most of these coins have been found in China’s northeast region (Dongbei 东北) and in the northern part of the Korean peninsula. This strongly implies the main purpose of the coinage was trade. The Korean coinage has the same Chinese character inscription, 乾元重寶 (kon won chung bo), as the coins that were cast during the reign (758-762) of Emperor Su Zong (肅宗) of the Tang Dynasty. 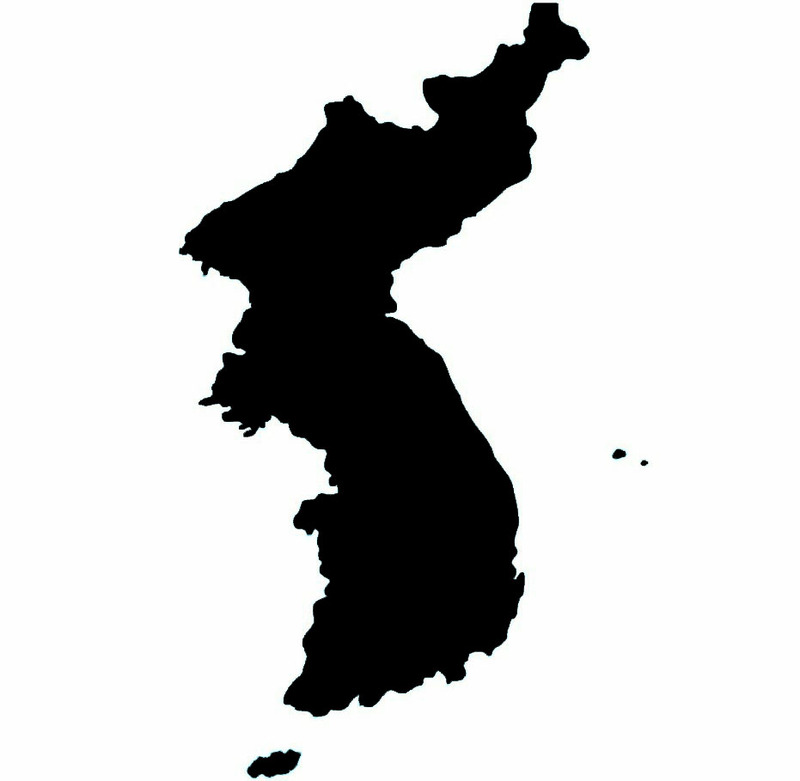 The inscription on the Korean version of the coin is identical to that of the Chinese, two additional Chinese characters 東國 (tong guk), meaning “the country of the East”, were added to the reverse side of the coin to indicate that the coin was from Korea which is a country east of China. There is no written documentation confirming who actually produced the coinage. These coins are very rare and were essentially unknown before 1935. It remains an open debate whether the Koreans produced the coins or were they produced for Korea by Chinese. During the period 998-1009 AD, another coin was produced which was also based once again on a Chinese coin. This coin had the inscription 開元通寶 (kae won tong bo) which was the same as the coins cast during the reign of Emperor Gao Zu (高祖) of the Tang Dynasty. It seems that these coins were for international trade given their scarcity suggesting that domestically the majority of people simple retained the barter system. The coins gradually seems to have go into disuse. This was followed by the Korean “tong guk tong bo” coin issued in 1097 by King Sukjong (肅宗) of Koryo who attempted once more to establish a monetary system by casting a variety of coins during the years 1097-1107 AD. These coins included the 東國 (tong guk “Eastern Country”), 海東 (hae dong “Eastern Sea”) and 三韓 (sam han “Three States”) series of coins. King Sukjong in 1101 AD attempted to introduce money in the form of a silver vase (unbyŏng 銀瓶) that took on the shape of the Korean peninsula. The vase had a wide mouth and contained one kun (斤), or about 600 grams, of silver. The unbyŏng silver vases were very popular with the aristocracy for use in large-scale transactions and to pay bribes. Unfortunately, no specimens are now known to exist since they seem to have been melted down. Nonetheless, the common person still used barter and the efforts to create a circulating monetary system in Korea once again failed. Over the next two centuries, there were other attempts to create a monetary system. It was in 1331 under the reign of Ch’unghyewang (忠惠王), that we once again find a bottle-shaped unit of money made of silver alloyed with copper with a weight of about 454 grams. The exchange in barter established their value at one hundred pieces of linen, which was a standard unit of account among the people. During the reign of Kongminwang (恭愍王) (1352-1374), we see the introduction of a standard silver coin that was no doubt again used in international trade. However, once more, all specimens appear to have been melted down and none survive today other than accounts of their existence. 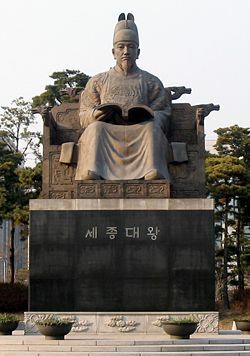 King Taejong (太宗) (1367–1422) was the third king of the Joseon Dynasty in Korea and the father of King Sejong the Great. 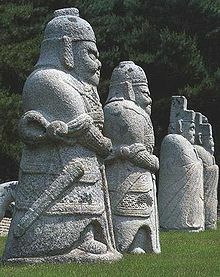 In the beginning of Taejong’s reign, the Grand King Former, Taejo, refused to relinquish the royal seal that signified the legitimacy of any king’s rule. Taejong began to initiate policies he believed would prove his qualification to rule. One of his first acts as king was to abolish the privilege enjoyed by the upper echelons of government and the aristocracy to maintain private armies. His revoking of such rights to field independent forces effectively severed their ability to muster large-scale revolts, and drastically increased the number of men employed in the national military. 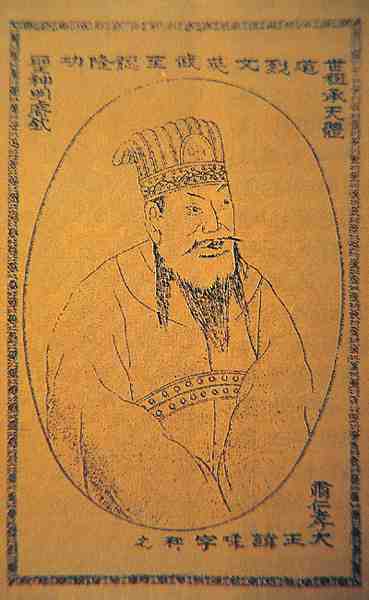 Taejong’s next act as king was to revise the existing legislation concerning the taxation of land ownership and the recording of state of subjects. With the discovery of previously hidden land, national income increased twofold. It was during the reign of Taejong that we find monetary reform and Korea began to issue its first paper money in the year 1401. This paper currency imitated an old Chinese note that was first issued in 1287. Coinage was not introduced until the death of Taejong. 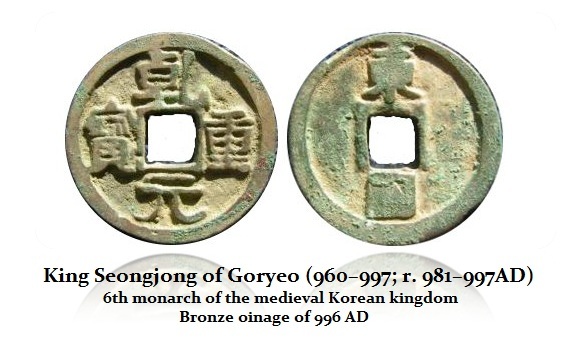 Bronze coins begin to appear once again in 1423 AD during the reign of King Sejong the Great (世宗) of the Yi Dynasty (b: 1397; r. 1418–1450) who was the fourth king of Joseon. These coins had the inscription 朝鮮通寶 (chosun tong bo “Chosun Currency”). 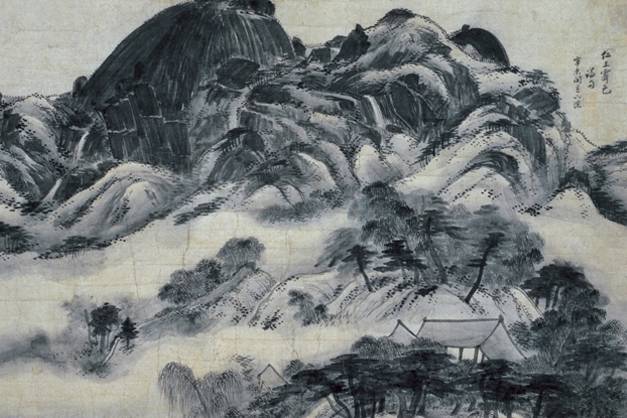 Chosun means “morning fresh” or“new morning” and is an ancient name for the country of Korea. The chosun tong bo coins were standardized at 150 coins to one kun (斤 600 grams) of silver. However, this coinage ceased after a few years because of the lack of raw materials and due to the exchange rate having fallen to less than the intrinsic value of the coin. In 1464, King Sejo (Sei Jo 世祖) (b: 1417; r. 1455–1468) introduced a most unusual and versatile form of money. The “arrow coin” (chŏn p’ye, jun pei 箭幣) was in the shape of an arrowhead which allowed it to be used as money during times of peace and as an arrowhead during times of war. The arrowhead was 55 mm long with the stem adding an additional 52 mm to the length. The blade of the “arrow coin” resembled a willow leaf and on the stem was inscribed “eight directions universal money” (“currency in eight directions” p’albang t’onghwa 八方通寶) suggesting that the coin was good everywhere. One “arrow coin” was worth the equivalent of four pieces of paper money. The arrow coin was not well received and all seem to have been melted down leaving no surviving examples. Coins were again cast during the 3rd year (1625 AD) of the reign of King Ingo (仁祖) of Joseon (b: 1595; r. 1623–1649) was the sixteenth king of the Joseon Dynasty or the Yi Dynasty (李 紀) . These coins had the same inscription 朝 鮮通寶 (chosun tong bo“Chosun Currency”) as those of King Sejong (世宗). This time, however, laws were promulgated to enforce the usage of the coins. Stores were established to sell wine and food for money only, and people gradually began to realize the advantages of a money system being forced to abandon the barter system. Nonetheless, it was not until the year 1633 during the reign of King Ingo (仁 祖) that we see a significant surviving quantity. This is a round coin with a square hole in the center, made of copper or bronze, that has the inscription sang pyong tong bo (sang p’yŏng t’ong bo 常平通寶, 상평통보; Chinese pinyin: chang ping tong bao). The reverse sides of these coins can display a number, an astronomical symbol like a star, moon or sun, a character from the ancient Chinese text “The Thousand Character Classic”, a character of “The Five Elements”, etc. There are estimated to be more than 5,000 varieties of this coin and the sang pyong tong bo coins were used for more than 250 years (1633-1891 AD) which was longer than any other coin in Korean history. When Korean ports finally opened to foreign businessmen, it became apparent that these small denomination bronze coins were not convenient for doing business. Therefore, beginning in 1882, Korea started to mint silver coins with the inscription 大東 (daedong). However, many of these coins ended up being taken out of the country to be melted and recast as “horse hoof silver” (馬蹄銀) ingots. As a result, the minting of these coins ceased in 1893. During the time Korea endured being colonized by Japan starting in 1910, Japanese coinage was used instead of Korean coinage. Modern Korean coinage began in 1959 (Korean calendar year 4292) with coins denominated in won (원).